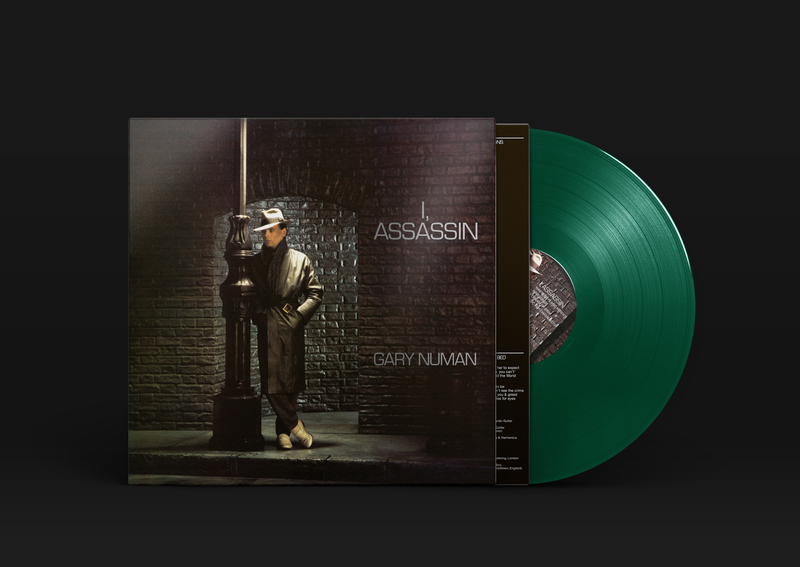 Beggars Arkive is pleased to announce the LP reissue of Gary Numan’s I Assassin. 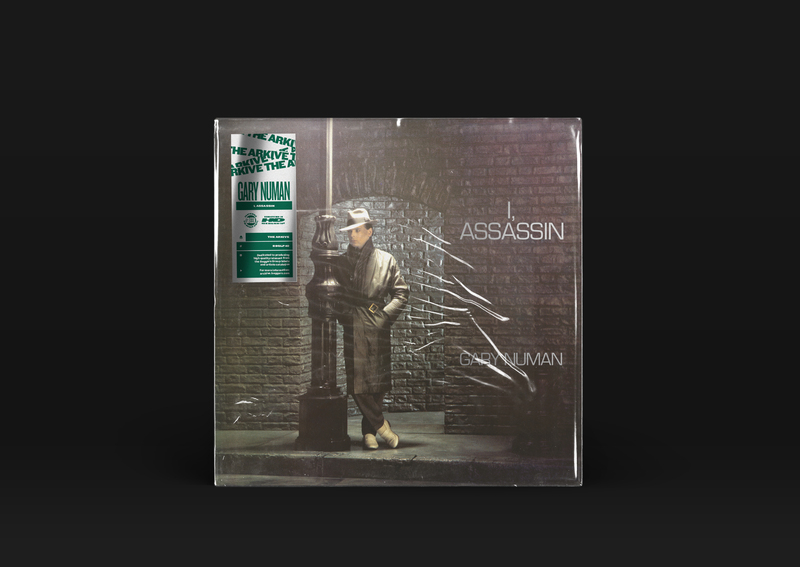 Originally released in 1982, I, Assassin is Gary Numan’s sixth studio album and fourth under his own name. 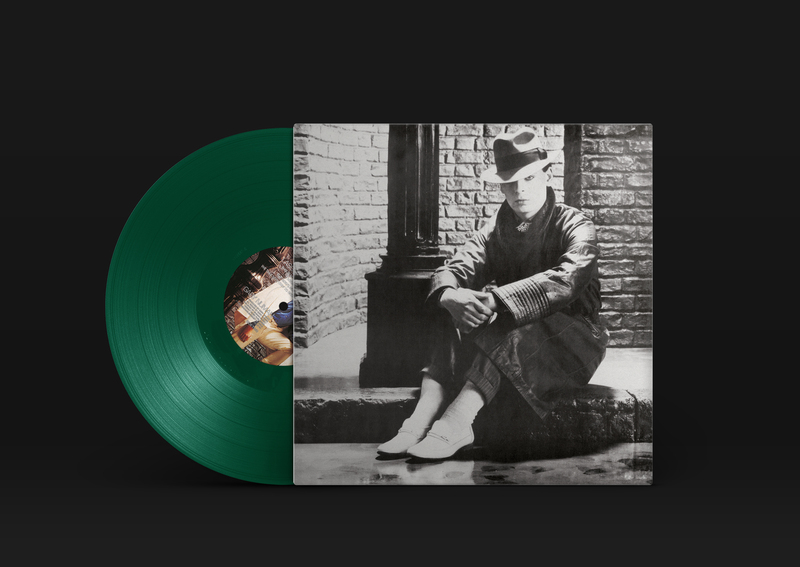 Numan recorded and wrote most of the music between January and March 1982, following his infamous round-the-world trip in a light aircraft and a near-death crash onto a British road while co-piloting a spiraling Cessna. According to Numan, who was still only 24-years-old at the time, “the round-the-world flight, the plane crash, these were big things that helped me shape a new opinion of myself. Those experiences gave me a self-confidence, a genuine strength that I hadn’t had before.” Twenty years later, the singer enthused, “I still think it’s one of the best albums I’ve made.” I, Assassin’s heavily percussive approach led to several tracks becoming unexpected intruders on American dancefloors, notably the 12” single of “Music For Chameleons” and a specially remixed U.S. version of “White Boys And Heroes.